No matter how hard law enforcement agencies try, crimes will keep occurring in form or another. 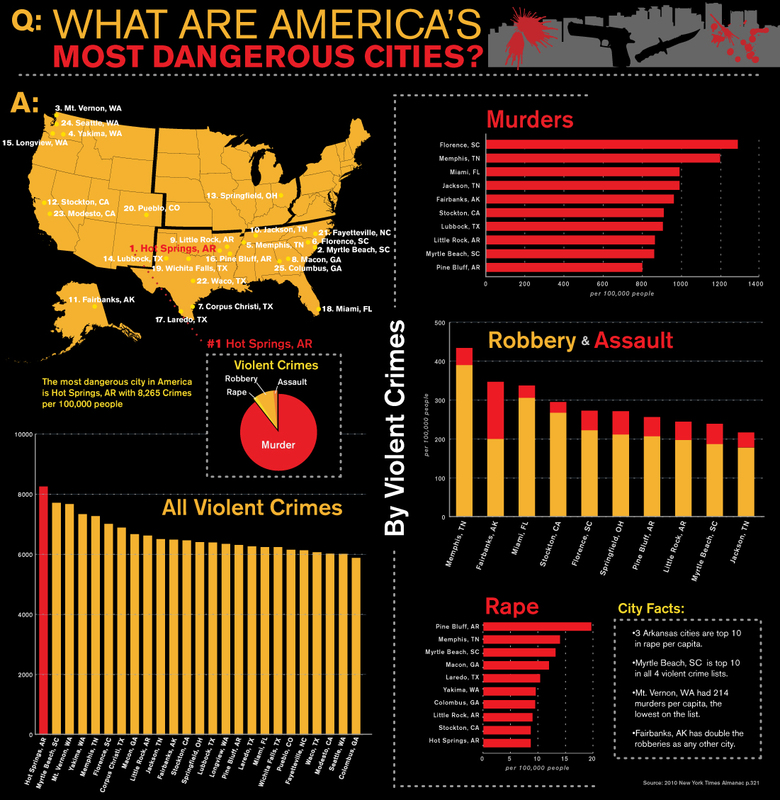 You would want to be very careful if you are living in a dangerous American city with respect to crime rates. If possible, your best shot will be to move to a safer city. However, if that is not possible, you should at least put in your best efforts to keep your premises, belongings and life safe from crime. Here is a list of top 10 most dangerous cities in America in the ongoing calendar year. Camden is a city of the New Jersey State with a population of 77, 344. 17.59% of the total population is Caucasian whereas 48.07% of the total population is African American. 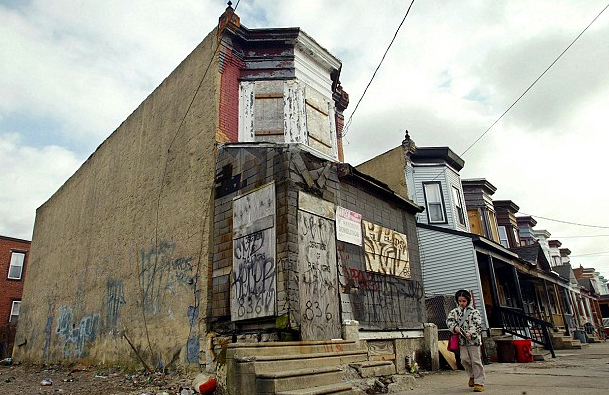 Due to high crime rate and racial discrimination incidents, Camden, New Jersey is rated the most dangerous American city. 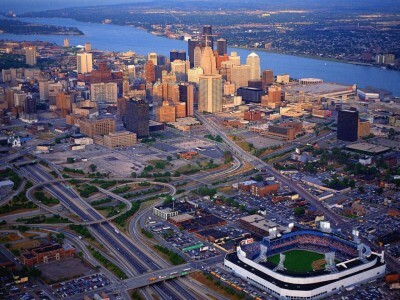 Located in the Michigan State, Detroit is ranked America’s second most dangerous city to live in. Its total population is 713,777. 82.7% of the total population is African American whereas only 10.6% of the total population is from the Caucasian race. 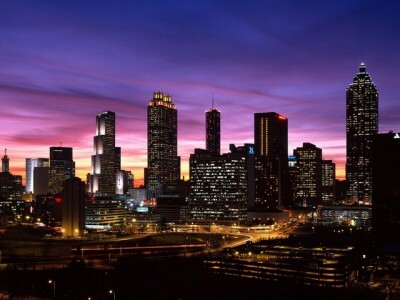 With a population of 420,003, Atlanta is ranked the third most dangerous city in the US. Atlanta is located in State Georgia. 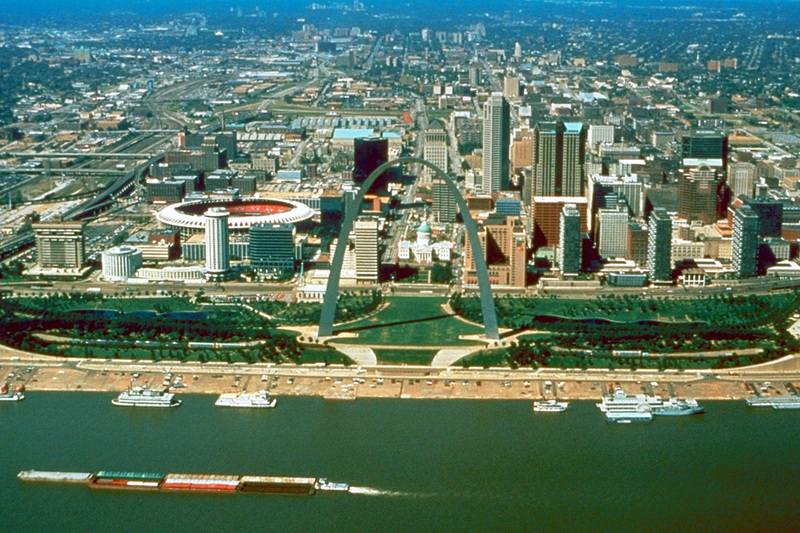 Located on the eastern border of the State of Missouri, St. Louis has a high ratio of violence and property crimes. Currently, it is ranked number 4, of the top 10 most dangerous America cities. A city in the State of Indiana, Gary has a total population of 80,294 with a very dominant percentage of the total population belonging to the African American race; 84.03% to be exact. 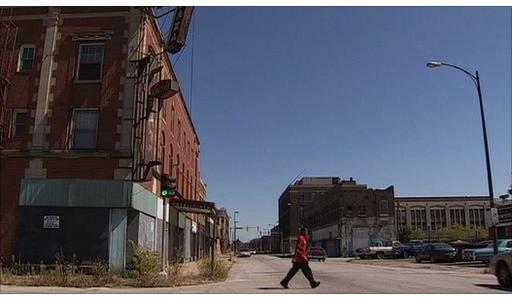 Gary, Indiana is rated number 5, of the top 10 most dangerous America cities. It is located in the District of Columbia and is also the capital of United States. It is rated 6th in the list of 10 most dangerous American cities in terms of crime. 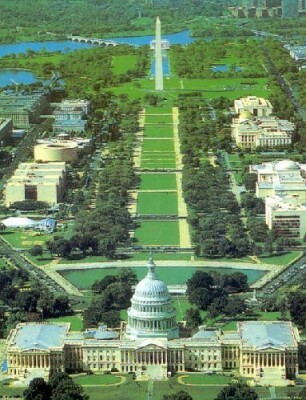 The total population of Washington, DC is 617,996. 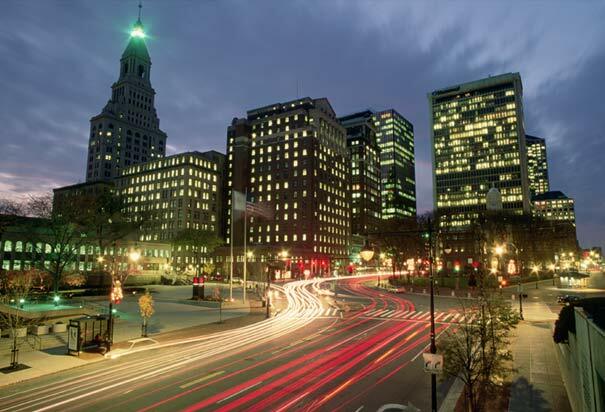 Hartford is a city of the State of Connecticut. With a fairly high percentage of population belonging to the African American race, Hartford is currently rated 7th amongst top 10 most dangerous American cities. 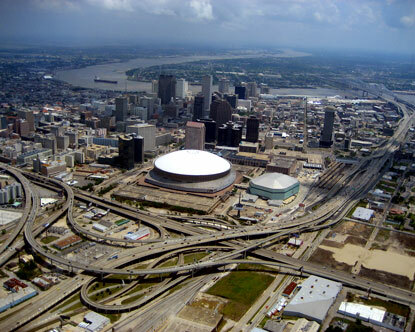 New Orleans is a major port and largest city in the metropolitan area of the State of Louisiana. New Orleans is ranked number 8th of the top 10 most dangerous America cities. Richmond, which is a city of the State of Virginia and is also the State’s capital, is an independent city with a population of 204,214. 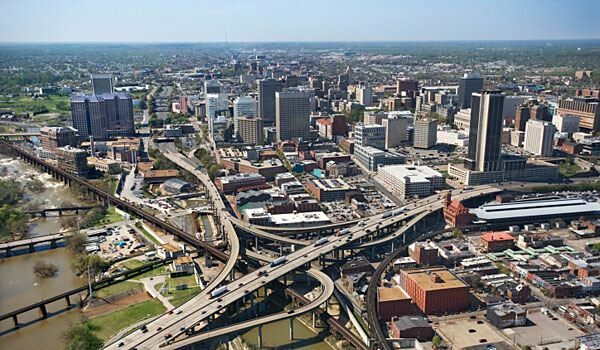 Richmond stands number 9, of the top 10 most dangerous America cities. 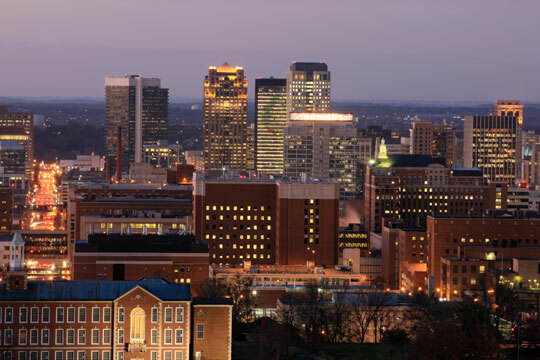 Located in the American State of Alabama, Birmingham holds the bottom place in the list of top 10 most dangerous cities in America.